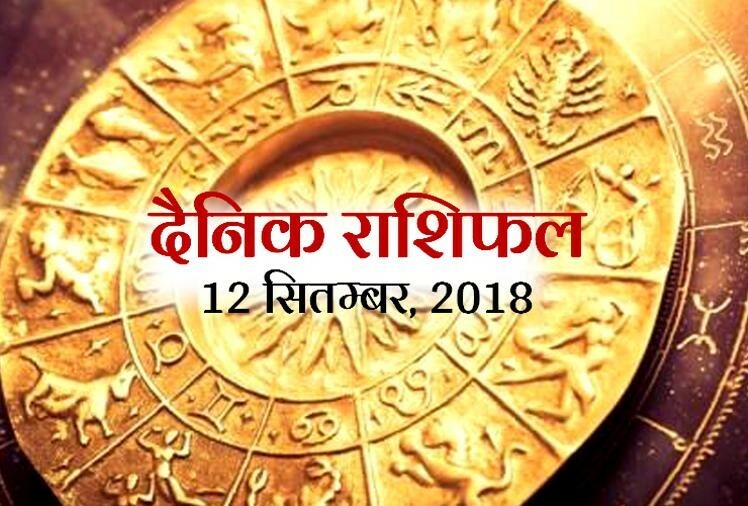 जानिए बुधवार 12 सितंबर 2018 के दिन सभी राशियों का राशिफल..
Get all Astrology News in Hindi related to daily horoscope, tarot readings, birth chart report in Hindi etc. 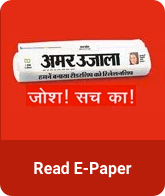 Stay updated with us for all breaking news from Astro and more news in Hindi. Kalashtami 2019 : जानें नामांकन से पहले पीएम मोदी काशी के कोतवाल के सामने क्यों लगाएंगे हाजिरी?